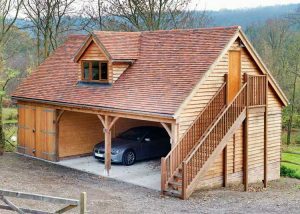 Ascot Timber Buildings have been designing, manufacturing and installing timber buildings for over 20 years, providing a range of expertly crafted timber buildings and garages. 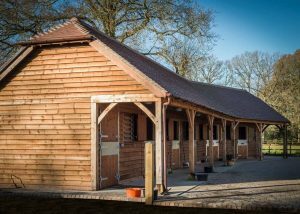 We offer timber kits and bespoke designs for oak framed barn, stable building or timber garages as well as planning advice, high quality classic construction, modern designs and guarantee that your building is finished to the very highest standard using the highest grade timber. 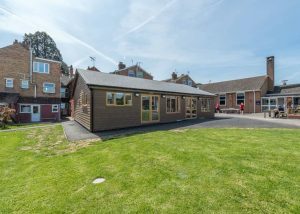 One of our recent Eco Builds was highly commended by the Sussex Heritage Trust and we have been known to construct anything from timber framed houses, to home offices, school classrooms to village halls. Easter Weekend 2019: Closed from 5pm 17th April, returning to work 9am 24th April. 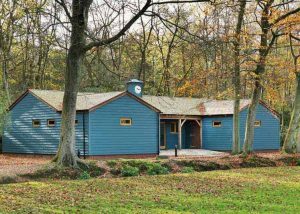 Ascot Timber Buildings brochure contains our full range of timber buildings, our buildings are bespoke, download it now for a little inspiration. 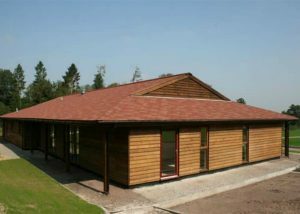 Once your building is completed you will need to look after it, to ensure it lasts many years into the future. Download our free guide here. Ascot Buildings have bags of planning experience. Go ahead with your Ascot designs, and we’ll deduct the cost of the plans from your final bill. 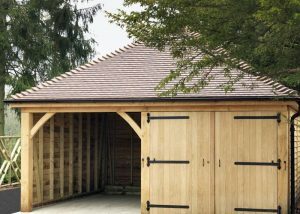 Ascot Buildings have decades of experience in designing and manufacturing every kind of garage. Get an idea about budgets here. 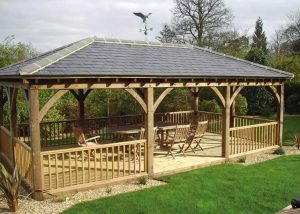 Just looking for Oak and Softwood Timber Doors and Windows? 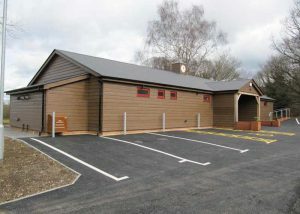 Watch the Ascot installation team construction this garage for one of Ascot Timber Buildings clients.